Strengthening the sector by enabling the sharing of best practice and enhancing the knowledge and skills of our members. 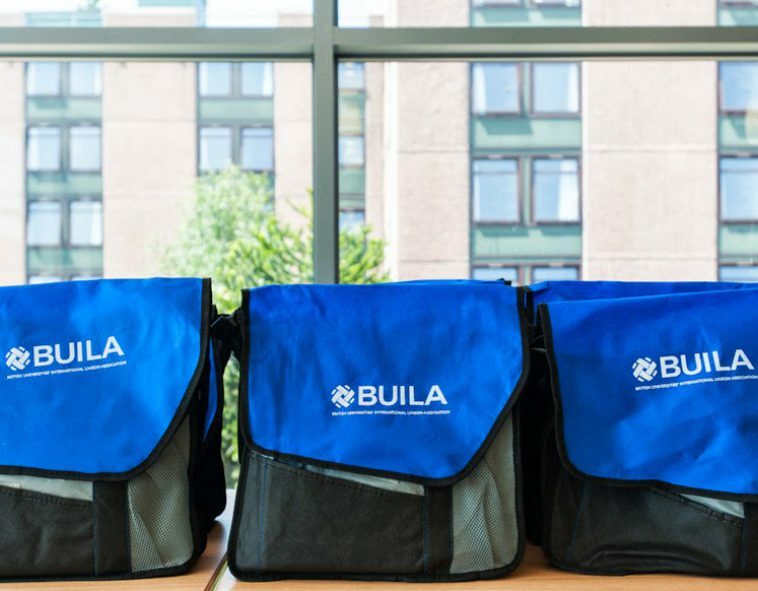 BUILA’s Annual Report is a reflection of the considerable progress that BUILA has made over the last year in each of these key areas of activity. It also provides an overview of the association’s finances for the financial year 2016 - 2017. To see the full report, please click on the link to the right.